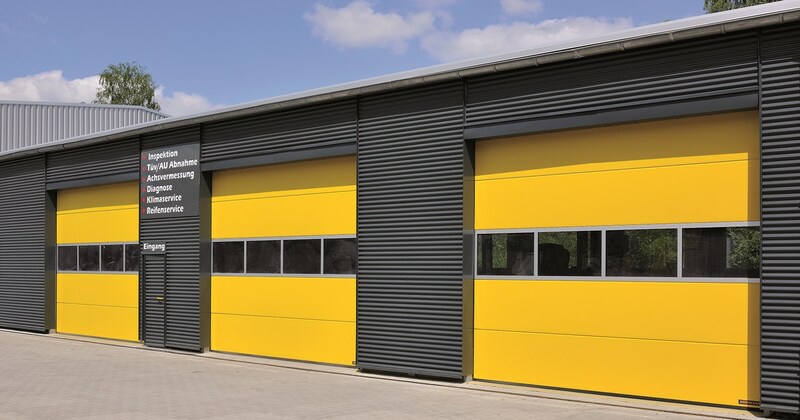 With more than 35 years of experience, we are a leading provider of industrial and commercial door systems and services in the UK, supplying many types of business. Our service, support, products and performances ensure customers’ businesses always run as efficiently as possible, our customers recommend us for our high levels of service and quality products. We install the products that we advertise. All the work is completed to the highest standard and follow manufacturers guidelines to ensure complete safety. All products come with a one year warranty and meet all current legislation. 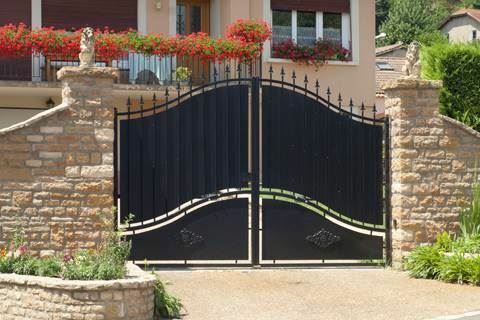 We offer service contracts or just a one off service to doors and gates new or old all services come with a check list and certificates, which will be issued once products are deemed safe to use. 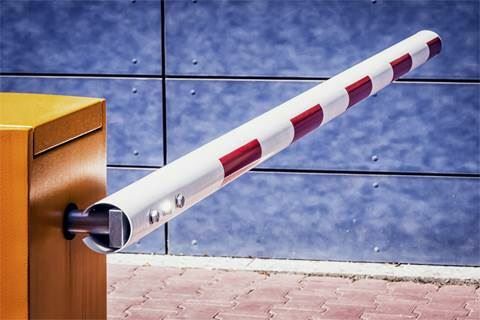 We can repair any type of door by any manufacturer sourcing any part and repairing to the highest standard, whether it is just stopped working or has impact damage, we will get it running! Do you need a maintenance Contract? We provide 24/7 Emergency cover. Our Highly Skilled technicians can be on site in next to no time. We work with Large or Small businesses offering you a tailored service to meet your needs. 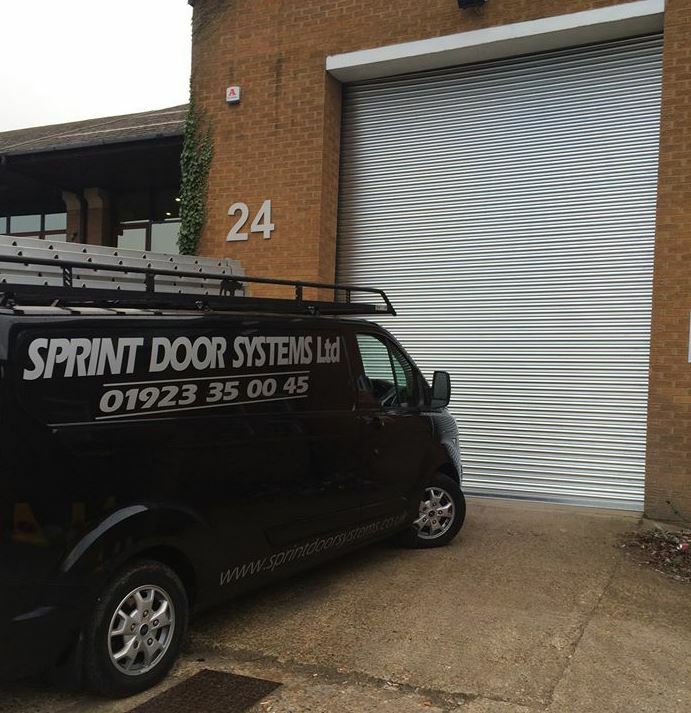 New clients to Sprint Door Systems are as important as existing clients. We can carry out a free site survey, during our first meeting with you, we discuss your requirements, the sales engineer will help you to choose the type of door is best for you. We can provide you with every kind of doors, the choice is yours. Do you have an existing door? No problem! With a care service contract with us, you can rest assured that your door is in good care if the worse happens! 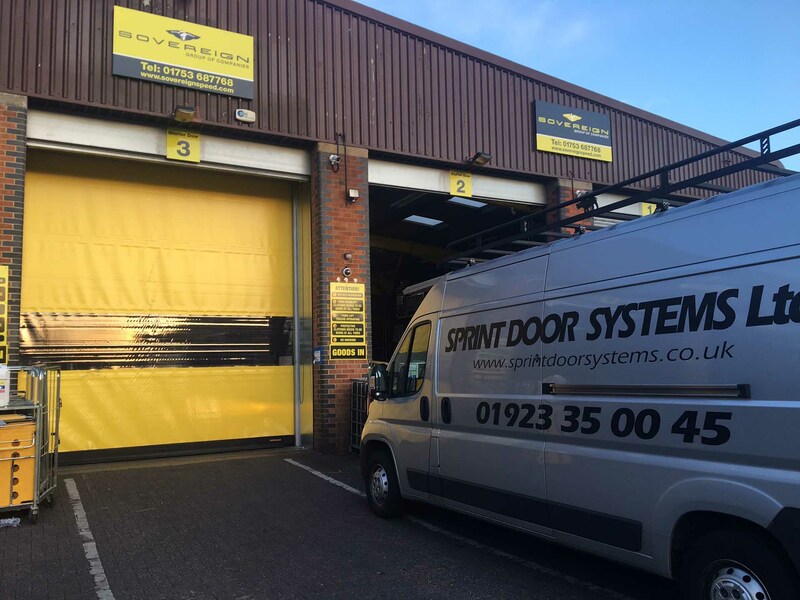 After the installation of your door we will leave you with a great new door that is fully covered by the Sprint Door System’s ‘After Sales Care Assurance’. Call us for more information!